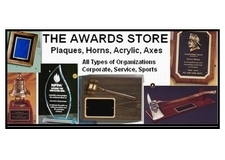 Beautiful Acrylic awards to honor top employees, sales reps, retiring professional. Assorted sizes and shapes. See the description on the image for available sizes and colors. NOTE - PRICES INCLUDES ENGRAVING. Logos may be extra.